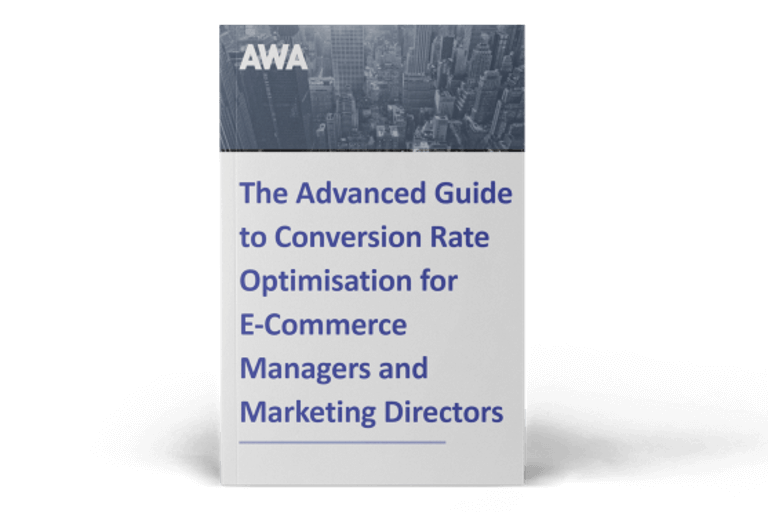 AWA digital’s Marketing Coordinator, Nicole Major, explores the latest conversion optimisation tools and industry news with insights provided by Chief Operating Officer Johann Van Tonder. This month I review a new product recommendation tool driven by Artificial Intelligence, report on the enhanced integration between SessionCam and Adobe Analytics Cloud, take a look at a commenting feature now available for Survey Monkey results, explore a new way to customise Formstack data and share two updates from Google Analytics. Today’s consumers are spoilt for choice, so product recommendations can play an important role in the customer journey. However, these need to be personalised and based on real-time insight to help customers find what they are looking for. With this in mind, optimisation and personalisation platform Monetate has introduced Intelligent Recommendations, a smart tool that uses Artificial Intelligence (AI) to provide the most relevant, personalised experience possible to drive high impact results. Monetate says that this is the only solution that gives merchandisers and digital marketers the power to show contextually relevant product recommendations in real time and across every channel, without burdening IT resources. Intelligent Recommendations takes customer data, such as real-time visitor behaviour and third-party insights, from all channels and combines it with parameters set by marketers, such as top-selling or recently viewed products. This ensures that customer needs and brand priorities are optimised, using all the available data for that visitor, including digital interactions in other touch-points. 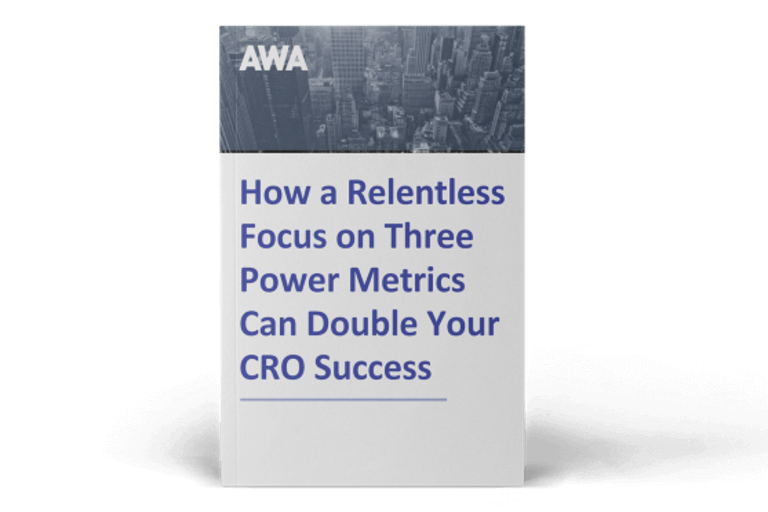 This powerful new tool combines manual product selection with algorithmically-driven recommendations, so marketers can deliver the most relevant recommendations possible to every shopper. "Everyone is talking about AI. Here's a great example of a practical, meaningful application that is likely to make its impact felt. A number of recent studies have found that hyper-relevant messages increase online sales. Sales on mobile devices, in particular, are heavily influenced by this." An enhanced integration between user behaviour analysis tool SessionCam and Adobe Analytics Cloud will help users gain more valuable customer insights from using the two solutions together. 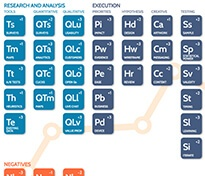 SessionCam provides a range of user behaviour tools including session replay, heat-mapping and conversion-funnel technology. With the previous integration, SessionCam recordings could be watched from within Adobe Analytics Cloud. The enhancement also gives users the ability to see audience segments created in Adobe Analytics Cloud within SessionCam. As well as recordings, heatmaps, conversion funnels and funnel insights created in SessionCam can easily be filtered using Adobe Analytics Cloud audience segments. Adobe Analytics Cloud audience segments can also be combined with SessionCam’s own filters to create even more precise segments. For example, to show recordings with high levels of customer struggle for any Adobe Analytics Cloud audience segments. The new integration is now available to all SessionCam customers. "Our philosophy is that web analytics data has to be segmented to be useful. The same can be said for other data sources, such as session recordings, but until now it’s not been easy to achieve the same level of segmentation. This integration makes that possible, which means better insights. We love it!" Conversations about survey results usually take place in the conference room, but arranging for everyone to be in the same place at the same time isn’t always easy. Now Survey Monkey customers can use the tool’s popular ‘commenting’ feature to share the results remotely. The feature has been added to the results page so that conversations about the results can be started directly from the analyse tab. This will make it possible for survey owners to sort through the data at leisure, identify the most interesting findings and use Comments to start a conversation about them. This gives colleagues time to process individual results and come up with responses in their own time, involving them more closely in the survey analysis. If the results are reviewed in person, notes can be recorded as comments within the tool as a handy guide to refer to later. Data management solution Formstack has added a new feature that lets users export data in a customised PDF format ready to share. Formstack has a secure database that houses all the information submitted with online forms, but users sometimes want to be able to download the data in a format that can be viewed and downloaded by colleagues without them having to log into Formstack. This advanced feature, which has been added to the Settings tab, also allows marketers to customise the way that data appears when a submission is downloaded as a PDF. As well as making data easy to share, for example as an email attachment, the new feature acts as a quick and easy way to back-up electronic submissions by saving physical copies of form data. The Google Analytics integration with BigQuery is helping analysts glean new business insights by accessing session and hit level data and combining it with separate data sets. BigQuery is a web service that lets developers analyse big data sets to tap into powerful data analytics. Google Analytics has now launched a sample dataset for BigQuery that is accessible directly through the BigQuery interface. The sample dataset can be used by marketers to learn how granular information can be extracted from analytics data in BigQuery and can also be used as a training tool. In a separate update, Google Analytics has added ‘approvals’ functionality to Tag Manager 360. This enables enterprise users to involve more stakeholders in the tagging process without needing to give them full publish access.